 Here is the menu for Poke-Ya. You've discovered the most popular poke in the 91344! Without a doubt, Poke-Ya is king of poke restaurants in Granada Hills. It's the worst kept secret and that's why you're reading this, on the search for some delicious poke and what shows up? Poke-Ya! So let's get to it. Vroom!